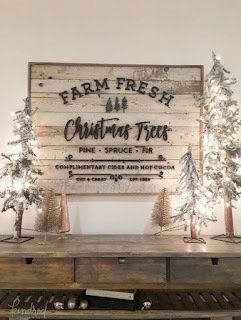 Rustic is not really my decorating style but there are so many ideas to admire on Pinterest just by searching Rustic Christmas. I particularly liked these framed pieces. 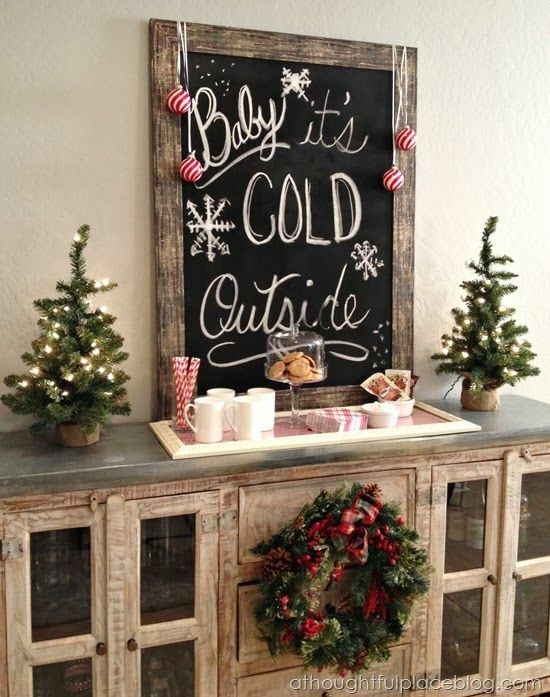 Baby, it's COLD Outside - this would look great over your kitchen cocoa station. 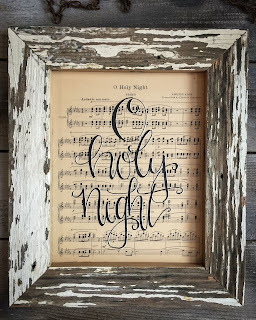 The O Holy Night is my favorite also, but I enjoy the rustic look in decor right now. 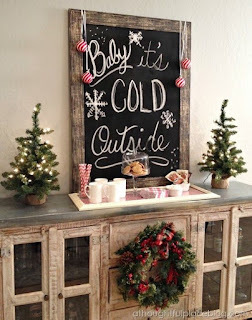 I was just thinking this morning that I used to be all about baskets and now I'm all about wood and wire, haha! 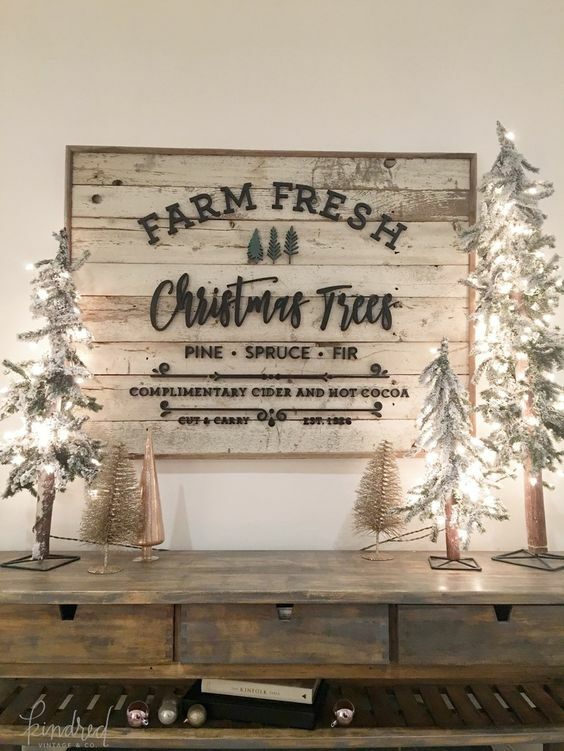 Rustic is not really my favorite, but I like all of these. 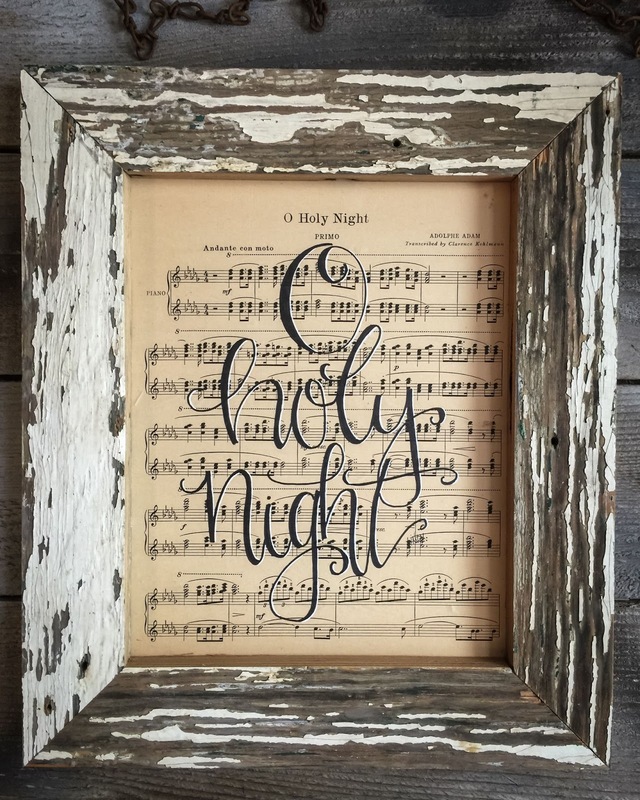 O Holy Night is so pretty.